Using Hubstaff's Chrome extension, you can track time to your to-dos without ever leaving Basecamp. Just click the "Start timer" button next to a to-do when you're working on it and the "Stop timer" button when you're done. Hubstaff's time tracking software for Basecamp 3 works with all major operating systems, including Windows, Mac, Linux, and Chrome. It's also available on iOS and Android devices. It was designed to work with Basecamp 3 to-do lists and projects. 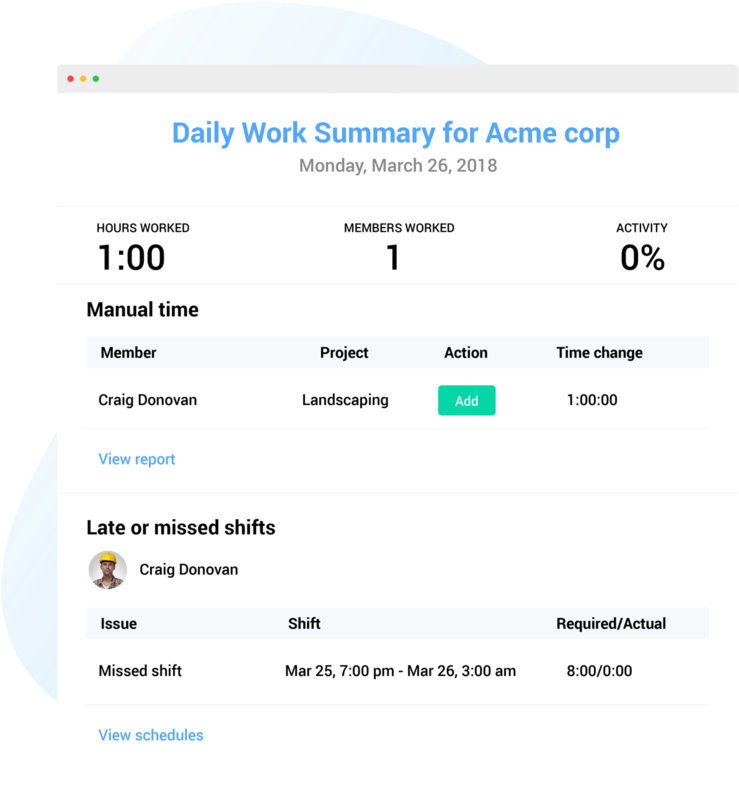 Our lightweight desktop timer records screenshots and activity levels so you can easily keep track of how effectively your team is working. Our Chrome extension allows you to track time to to-dos from the Chrome browser, and our mobile apps allow you to track time to to-dos while on the move. Hubstaff allows your team to accurately track time towards their Basecamp 3 to-dos. When they're finished working on a to-do, they can mark it as complete within the Hubstaff app. The time they spent working on the to-do gets written back into Basecamp 3 as a comment so you can easily see when the to-dos were worked on and for how long. Hubstaff's reporting feature allows you to easily view how much time your team members have worked to each of their Basecamp to-dos. The reports can be organized to show the data in a variety of ways, and they can be exported to a number of formats for easy record keeping. You will know exactly what your team members are working on through their notes. You can view these notes in Hubstaff reports and with their associated screenshots. You can use these notes internally or give them to clients for invoices. 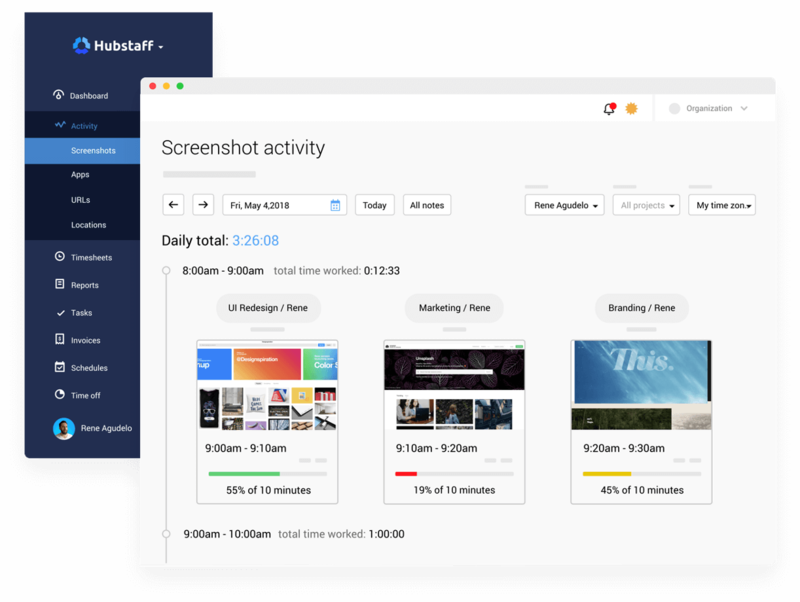 Hubstaff time tracking integrates with Basecamp 3 via OAuth. Once you allow the integration you can easily link projects and users from your Basecamp 3 account to your Hubstaff account. Once you assign a to-do to a user that you have linked, that user will then be able to track time directly to that to-do via their Hubstaff app.